Megan is an Executive Assistant for a Real Estate Lawyer in New York City and is planning to attend Law School in 2019. 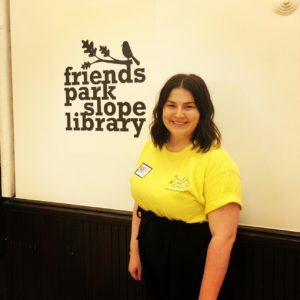 She is a New York Cares Team Leader with Music for Autism and actively volunteers with the non-profit DreamStreet Theatre Company. Megan was raised in a small town in Missouri, graduated from the University of Arkansas with a degree in Hospitality Management, and then worked as a Sales Director in Dallas, Texas. She is an advocate for the special needs community and enjoys trying out all of the cuisine that the city has to offer!